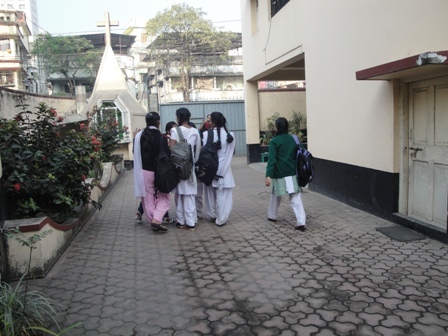 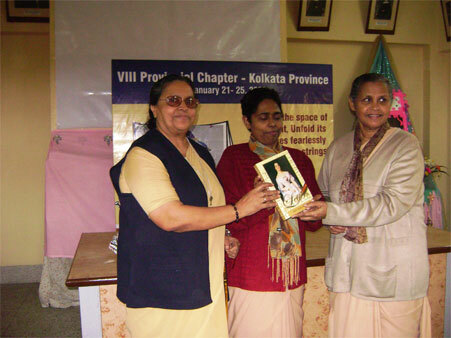 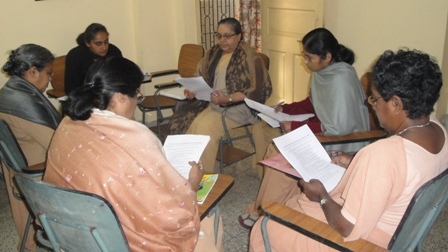 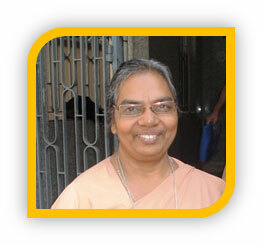 The cherished persons in the history of Sisters Adorers in India: Kolkata. 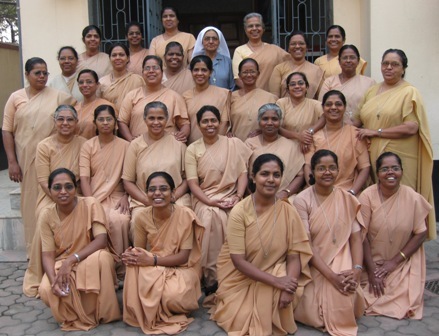 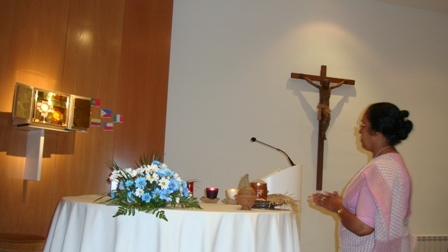 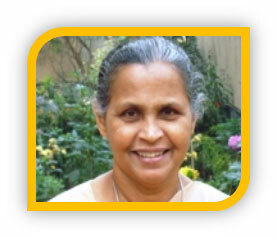 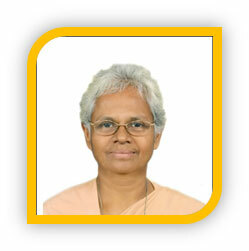 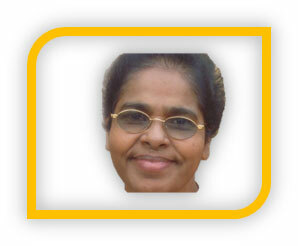 Our Foreign Missionaries who toiled in our soil….. 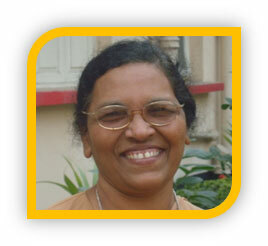 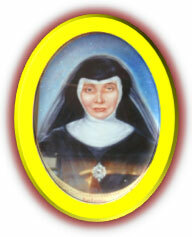 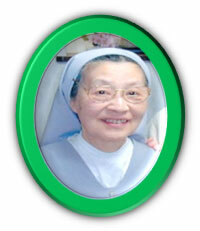 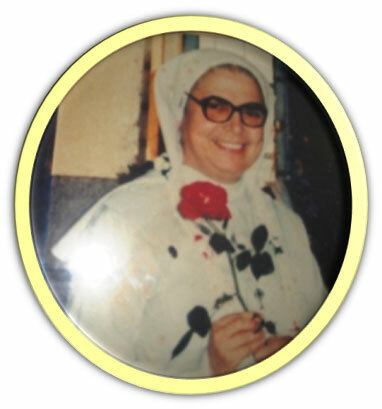 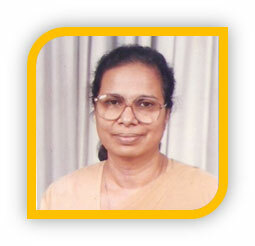 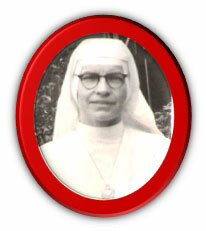 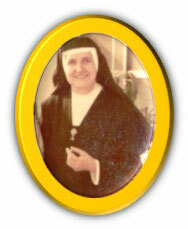 Mother Constanza Redondo: From January 4, 1961 to September 28, 1994(the only one who died in India).